SOUTHFIELD, Mich. – The online master’s degree program in information technology (MSIT) at Lawrence Technological University has been ranked 23rd in the country by U.S News & World Report and 33rd by the website, topmanagementdegrees.com. Both rankings are the best in Michigan. The MSIT program, which is offered through LTU’s College of Management, gives students the choice of a concentration in business analytics, information assurance, or project management. The U.S. News & World Report rankings are based on faculty credentials and training, student engagement, student services and technology, peer reputation, and admissions selectivity. The topmanagementdegrees.com rankings are based on the most recent data from The Princeton Review, U.S. News & World Report, Businessweek’s Complete 2014 Business School Ranking, The National Center for Education and Statistics, and PayScale’s Graduate School Salary Report. This ranking combines the results of two of the most influential higher education rankings, each university’s average graduate school tuition, and average early career salaries of graduates. 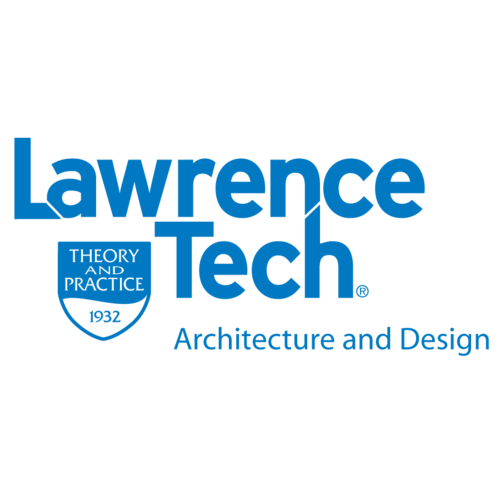 The MSIT program at Lawrence Tech is designed to provide business professionals with an enhanced understanding of advanced information technology concepts and systems. The curriculum covers object-oriented systems analysis and design, database modeling and administration, enterprise systems security, technical infrastructure, project management, emerging technologies, and an IT integration capstone class. Students learn how to test innovative ideas using hands-on lab exercises to learn how to immediately apply what has been learned in the classroom.